In a rare Democratic moment of truth, Bill Clinton almost sounded like a conservative for a few minutes in Flint, Mich. on Monday. 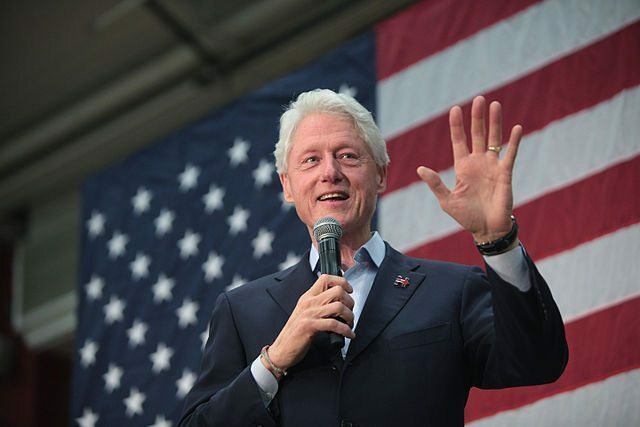 In his remarks, which were covered by CNN, Bill Clinton bashes Obamacare the “craziest thing in the world.” On Tuesday, Mr. Clinton tried to walk back his comments and may have inadvertently provided insight into Hillary Clinton’s new healthcare strategy if the she wins the election. “So you’ve got this crazy system where all of a sudden 25 million more people have health care and then the people who are out there busting it, sometimes 60 hours a week, wind up with their premiums doubled and their coverage cut in half. It’s the craziest thing in the world,” Clinton said on Monday according to CNN.